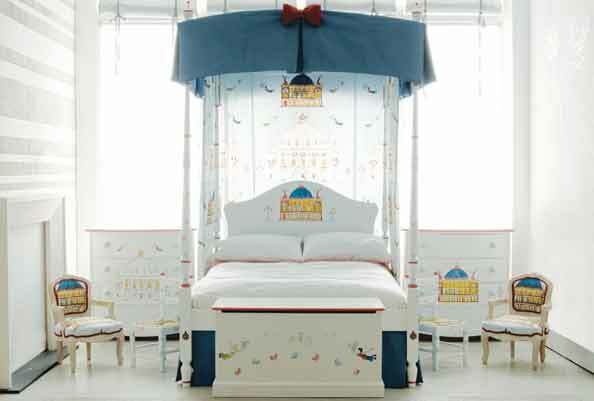 Whether you’re preparing for the arrival of a little one, looking to jazz up their space, or going for a complete overhaul of their room, we’ve gone ahead and thrown together a list of some of our favourite children’s furniture stores in Dubai. 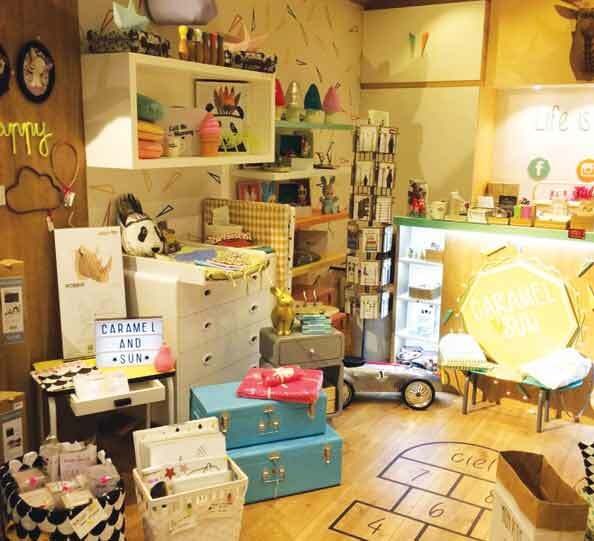 Targeted towards design-savvy parents, Caramel & Sun collaborate with trendy European design brands to bring the coolest children’s trends to the Middle East. Through sourcing and distributing goods from niche designer brands, they’ve managed to introduce to the region what would’ve previously been impossible to find in the shops. Oh, and they’ve got their own line of products to boot. At Moon Kids you’ll find an array of softplay products, children’s furniture, beanbags, teepees and everything in between – all of which are designed and handmade in the UAE. Oh, and if you can’t find something quite right, get in touch with them and they’ll have it made especially for you. 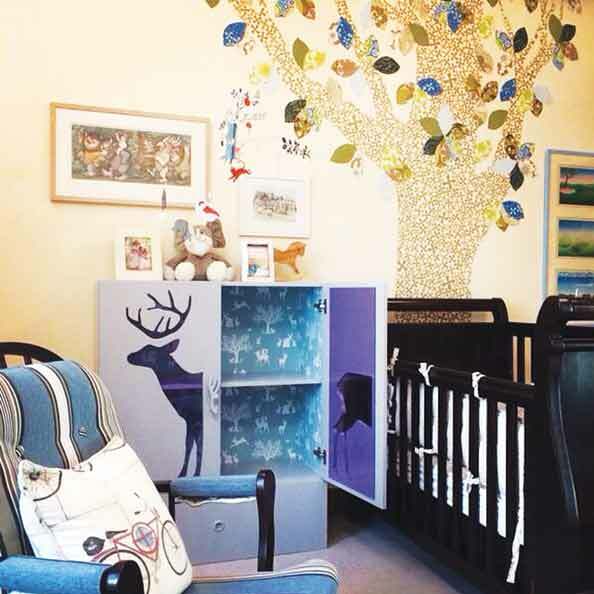 Aside from selling children’s products on their online store, Moon Kids also offer interior design services, so you can go for a complete overhaul of your little sunshine’s room. Want to know what Princess Diana,Victoria Beckham, Madonna, and the Duchess of Cambridge all have in common? Dragons of Walton Street. Determined to get the best for their newborns, each one employed the services of British firm Dragons to handcraft their nursery furniture. 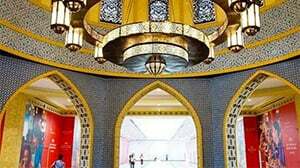 And now the creator of cribs, toys and full wall murals has found a new home at Nest For Kids in Abu Dhabi, which is bringing a host of sought after brands to the Middle east. 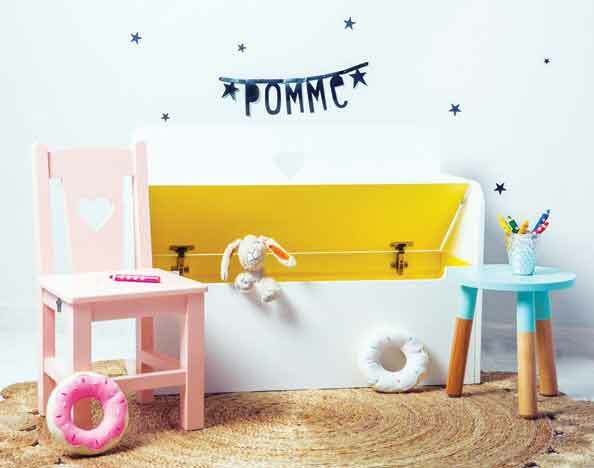 The team behind POMME craft original handmade, wooden furniture in a range of pastel colours. Inspired by children’s dreamy fantasy worlds, each piece is defined by six different shapes: a star, crown, car, plane, butterfly or heart. All of their furniture is made locally in the UAE, so if you’re looking for something a tad different and exclusive, make sure to check out this online store.